I recently had a great opportunity to work with Marciano for their Fall 2017 collection at Dallas Galleria Mall. 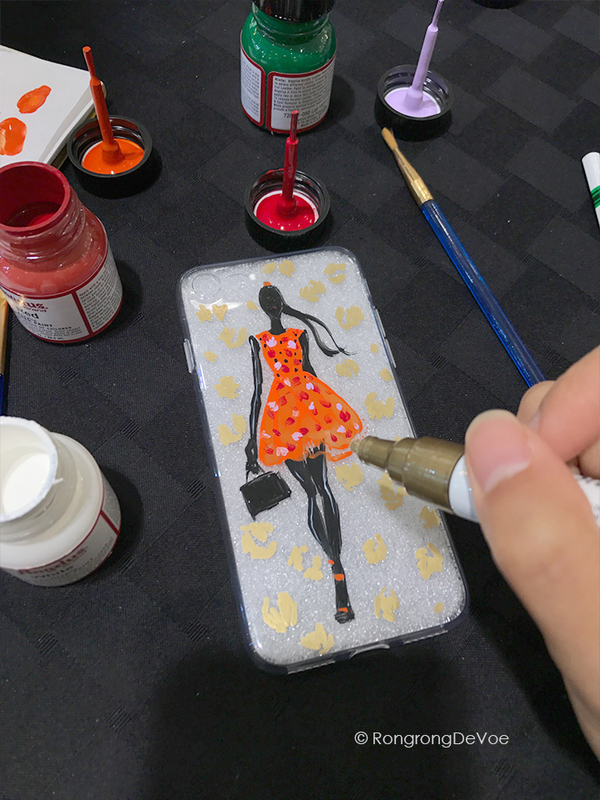 I was live painting fashion, trendy elements onto phone cases for Guests to taking home as a gift. Below are some of the samples I created during the event. Hope you enjoy them. If you want to know more, follow me on Instagram for my newest updates!